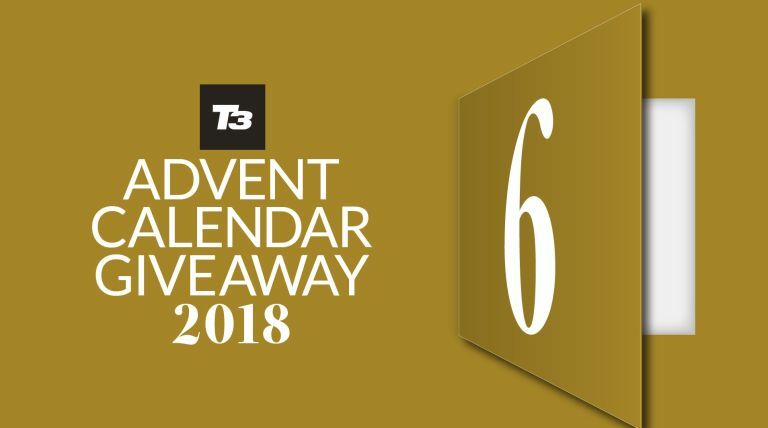 Welcome day six of this year's T3 Advent Calendar, where we're giving you a free gift every day throughout December, courtesy of T3 magazine. Today, you can download T3 Sound Retro, a mini-mag dedicated to the revival of classic audio design and formats. Want to see the most beautiful turntables in the world, speakers that bring modern tech to the best of ’70s design, and amps that still feature big chunky brass knobs? Of course you do – the vinyl revival is just the start. Download your free T3 Sound Retro mag now!